When you're sitting in the carpool lane for a while...hand over a book to your little ones. You’ve just dropped your budding musician at music lessons and there is 15 minutes to kill before your gymnast starts tumbling...pull out a book. You’re on the interstate and traffic is at a standstill..pass out the books to the backseat drivers. And don't forget, if you ever need any reading or audiobook recommendations, please stop by the children's desk. We are always more than happy to assist you in finding just the right book! The Banned Book Week Coalition is a national alliance of diverse organizations joined by a commitment to increase awareness of the annual celebration of the freedom to read. This Coalition seeks to engage communities and inspire participation in Banned Books Week through education, advocacy, and the creation of programming about book censorship. Hundreds of books are removed or challenged in schools and libraries across the U.S. each year. The American Library Association estimates that 70-80% of challenges are never reported. Join the library this week as we celebrate our 1st Amendment Rights by checking out a book from one of our Banned Books Week displays, located in the Children's Room, the Young Adult Room, and adult titles located near the Adult Reference Desk. To discover books that have been banned across the country, check out this list of Frequently Challenged Books from the American Library Association. Learn new skills with Lynda! WCCLS is proud to announce it's latest online subscription acquisition: Lynda.com! lynda.com is an award-winning online learning site with over 4,000 video courses in business, creative arts, and technology for your personal and professional growth. Here you can learn from recognized industry experts. Plus, the courses are for all skill levels. You can learn at your own pace and earn certificates too! Once you create your FREE account with your own login and password, you can begin to access the online video courses. To learn more about Lynda.com and how to create your own profile, check out this FAQ Sheet from WCCLS. Sometime in the maybe-not-so-faraway future, a robot named Fuzzy is starting school. Of course, just because he is the first robot student doesn't mean he's the first robot in the school. Duct cleaners, garbage emptiers, even the vice principal are all robots! In fact, Vice Principal Barbara pretty much runs the school. Max is a big fan of robots, so when Fuzzy starts school, she rushes to meet him. She takes one look at him. He takes one look at her. He keels over and completely freezes. Oops. Failed tests, discipline tags, robot-nappers, fuzzy logic, out-of-control robots, space travel, a little of everything. 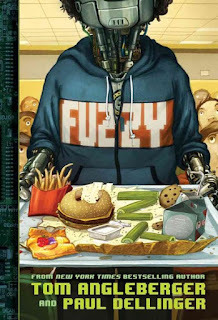 Read Fuzzy, by Tom Angleberger (of Origami Yoda fame) and Paul Dellinger. I recommend for about 3rd to 8th grade. I am so happy to announce that we will be doing another weekend story time series! 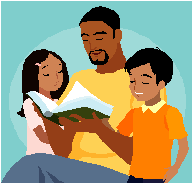 Join us Saturdays, September 17 through October 22 at 10:30 in the Puett Room for family story time! Bring the whole gang for stories, songs and super-duper silliness! Stay and play or participate in special activities after the program. Calling all adults who love children's literature! 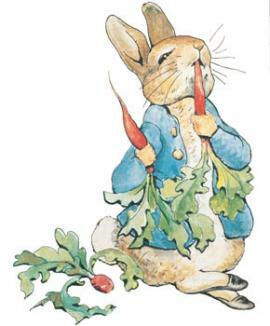 Terese Blanding of Billings, Montana will share the story of Beatrix Potter, the creator of The Tale of Peter Rabbit and other well-known books. Potter escaped the confines of a restrictive household in Victorian times to become one of England's most successful writers, naturalists, businesswomen, and sheep breeders. Books, drawings, and other Potter memorabilia will be exhibited. Come hear this fascinating lecture on Wednesday September 14th at 7-8 p.m. in the Burgess Community Room. 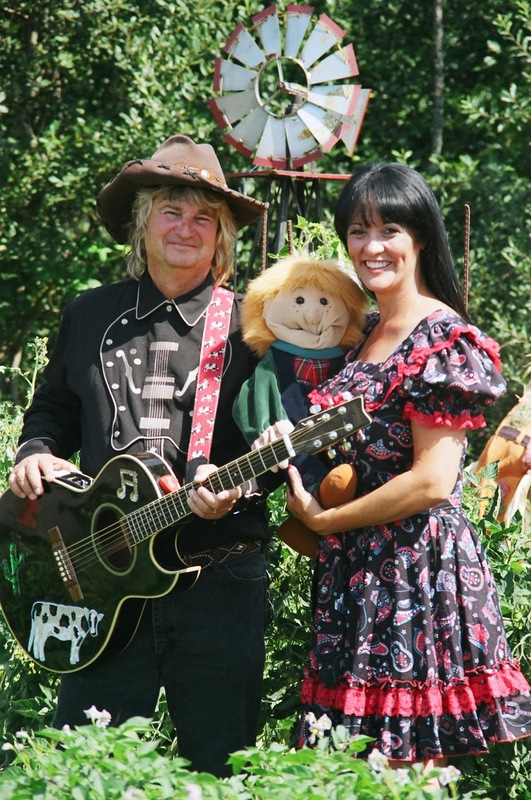 Join us on Tuesday September 13th at 6:30 p.m. in the Burgess Community Room as Cowboy Buck & Elizabeth put on a high-energy show that combines interactive musical comedy with dance, sing-alongs AND ventriloquism with Peter! Their music and personalities will charm audiences of all ages! 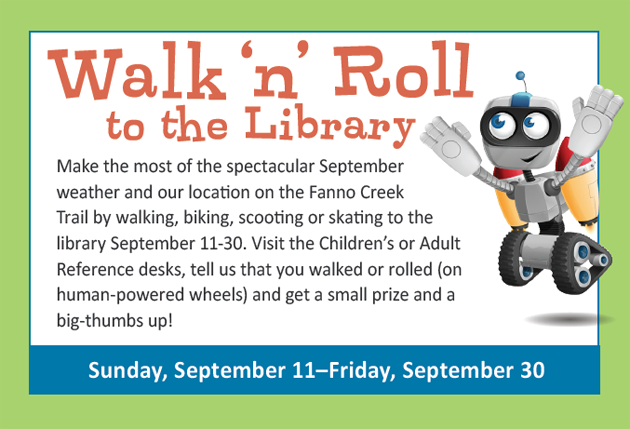 Do you walk, skate, or bike to the library? 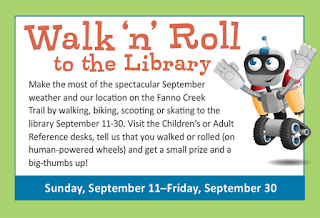 Why not make the most of the spectacular September weather and our location along the Fanno Creek Trail by walking, biking, scooting, or skating to the library any time between Sunday September 11 through Friday September 30, 2016. Stop by the Children's or Adult Reference desks to tell us that you walked or rolled on human powered wheels to get a small prize!!! 40 Years of Facts, Fiction AND Fun! Chinese Folk Dance: Mid-Autumn Festival Celebration on Saturday September 10, 2-3:30 p.m.
Tigard Family Fest: Festival of Fun with Angel Ocasio on Sunday September 11, 2-4 p.m.
Dia de los Muertos/Day of the Dead on Saturday October 29, 2-4 p.m.
Kora: Music of West Africa (for adults) on Monday November 21, 7-8:30 p.m.
to all ages unless specified. Tigard Family Fest Fun at the Library! Come visit the library during the annual Tigard Family Fest! Have a rollicking good time with the whole family on Sunday September 11th, from 2 to 4 p.m. First we'll have lots of fun with our favorite local kids comedian, Angel Ocasio! 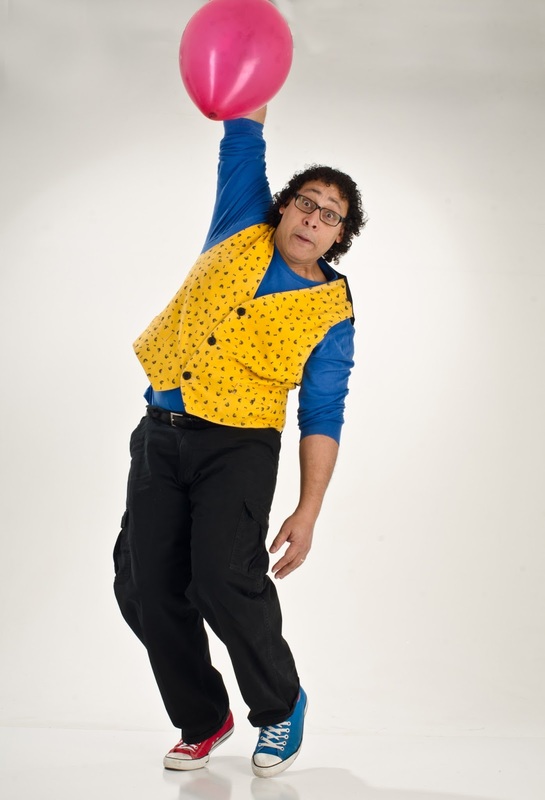 He'll make you laugh it up with his zany comedy show. Then we'll have crafts and cupcakes to celebrate the City of Tigard's 55th and Washington County Cooperative Library System's 40th birthdays! The Tigard Family Fest runs September 9th through 11th. Visit www.tigard-or.gov/community/events.php to see the whole event lineup! 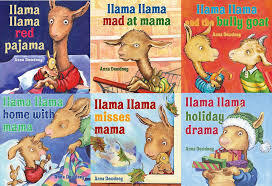 It is with a sad and heavy heart to announce that beloved author of the Llama Llama books, Anna Dewdney lost her fight to cancer over this past weekend. Publisher's Weekly released the news on September 6, 2016 in this article. The article/obituary requests that in lieu of having a funeral service, Anna would like for people to read to a child instead.